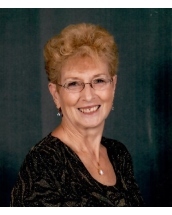 FEEDING HILLS – Bonnie I. Canty, 71, passed away suddenly on April 10, 2019 at Baystate Medical Center. Born in Westfield, MA on October 31, 1947 to the late Adam and Irene (Rivard) Burko, she was a graduate of Westfield High School. She held the Top Avon Sales Representative award in her local area, which earned her a spot on The Presidents Club. Bonnie enjoyed camping, gardening and taking in a show at the Majestic Theater. 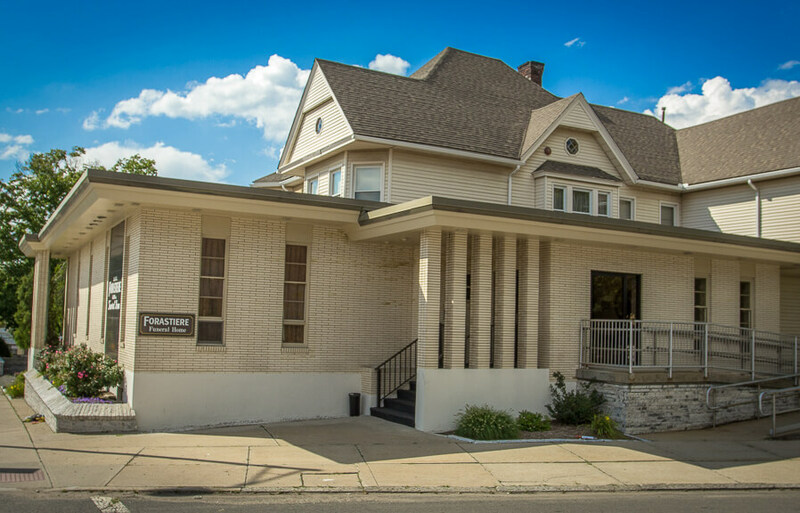 Bonnie and her husband Gene enjoyed traveling, taking cruises and visiting Lancaster PA, over these years she was treated as a local among her Amish friends. She had an unconventional maternal way throughout her life. It gave her an individualistic ability to bring happiness to any person in need. She was always willing to offer a helping hand or give a forsaken animal a happy home. Besides her parents, Bonnie was predeceased by her husband Michael J. Canty who passed away in 1989. 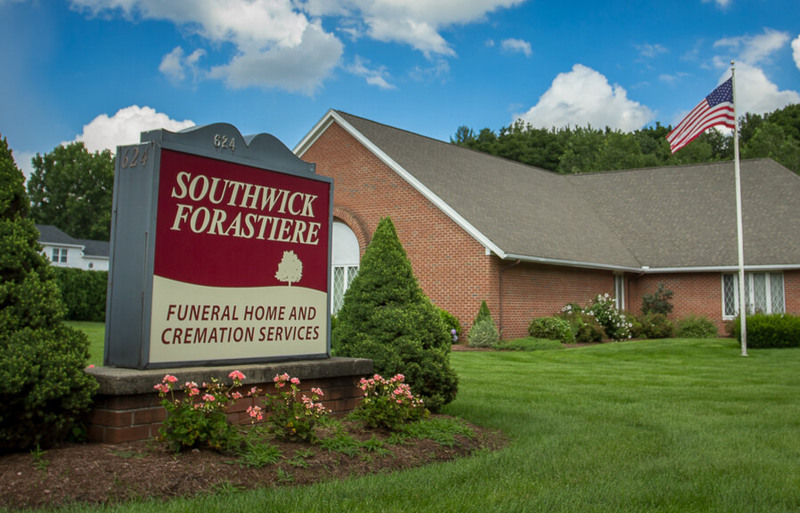 To cherish her memory, she leaves her husband Eugene Fortier of Feeding Hills. Her son Michael David Canty and his wife Bobbie Jo; Daughter Joanne Lyne and her husband Andrew, Daughter Christene Smith and her husband Jeff; her beloved grandchildren Hailey, McKenzie and Evan Lyne, Bodie and Cole Smith; her dog Ebony and her fur grandbabies Brandy, Finn, and Ozzie. Bonnie will FOREVER be in our hearts; “Don’t forget on Halloween look at the moon at midnight, and you’ll see Mildred”. 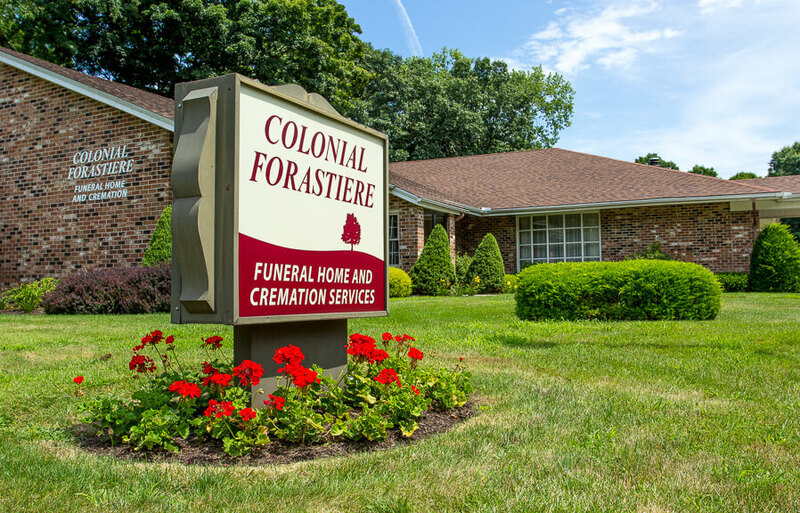 Family and friends are invited to gather on Sunday, April 14, 2019 from 3 – 6 PM at Colonial Forastiere Funeral Home, 985 Main Street, Agawam. 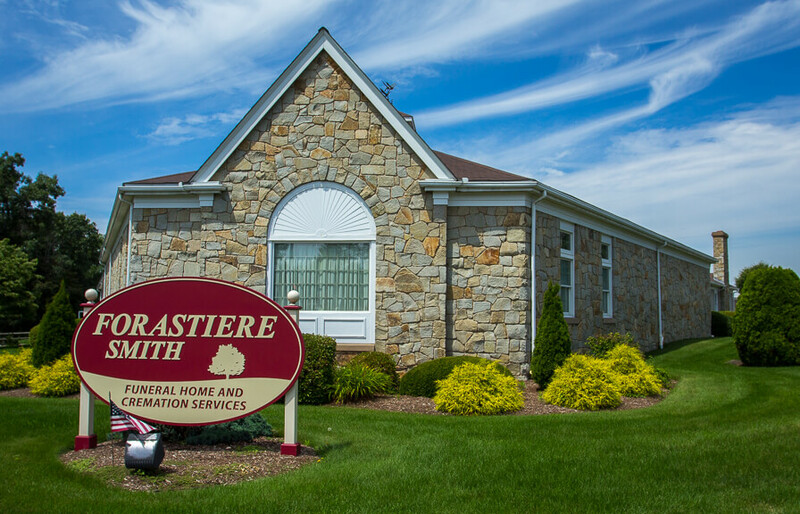 Funeral services will be on Monday, April 15, 2019 at 10 AM at the funeral home followed by burial in St. Mary’s Cemetery, Westfield. In lieu of flowers, memorial contributions may be made in her name to Dakin Humane Society PO Box 6307 Springfield, MA 01101 orThe Majestic Theater 131 Elm Street/P.O. Box 511 West Springfield MA 01089.